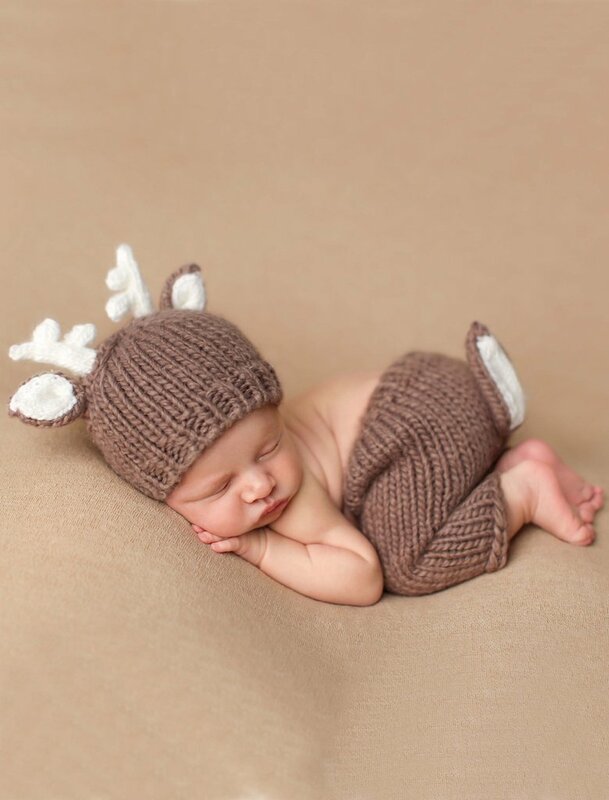 This adorable “Hartley” deer knit set is perfect for your newborn. 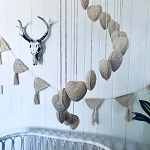 These are perfect for a shower gift or photo prop. 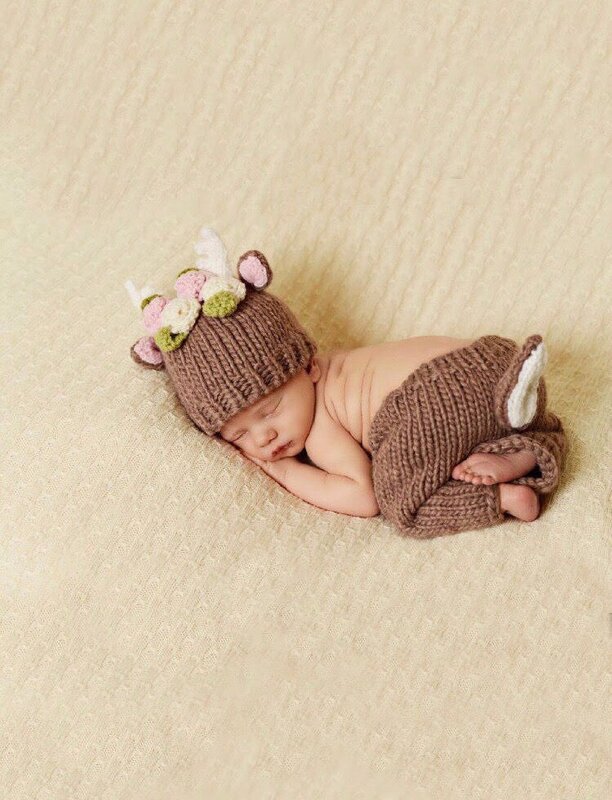 The set includes the knit hat and knit pants.